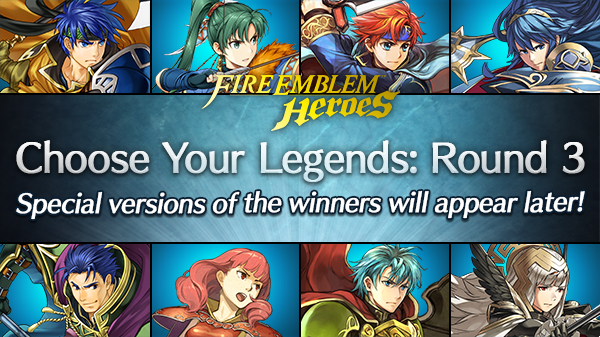 The Fire Emblem Heroes Choose Your Legends Event has concluded and Nintendo have revealed the official results! As a reminder the top 2 male and female characters will be added to the game at a later date featured in special outfits. Results for the top 20 male and female characters can be seen below. Did your favorite make it in? Let us know in the comments! Happy 2nd Anniversary to the Fire Emblem Heroes game.